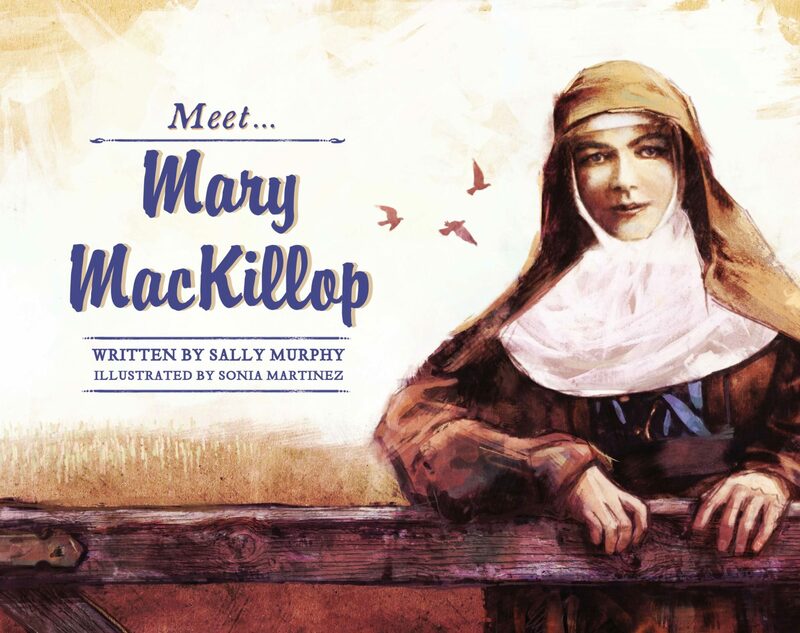 Sally Murphy writes verse novels, picture books, and poetry and fiction for children. 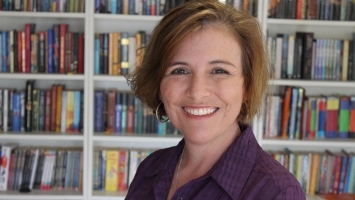 She also writes teaching resources for adults, and hundreds of book reviews for her website aussiereviews.com. 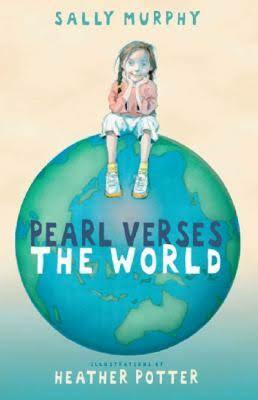 Sally’s thirty published books include the award-winning Pearl Verses the World and Toppling. 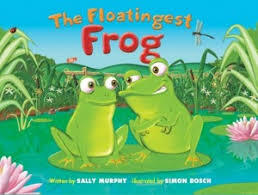 She has also published the picture book The Floatingest Frog. 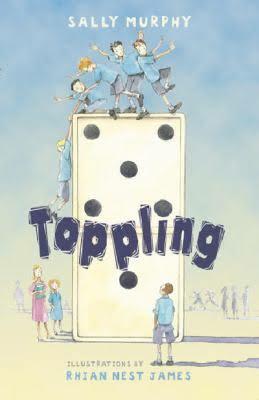 An experienced teacher, Sally is able to present to children of all age levels, in groups big or small. She can run writing and poetry workshops as well as ‘Meet the Author’ sessions. 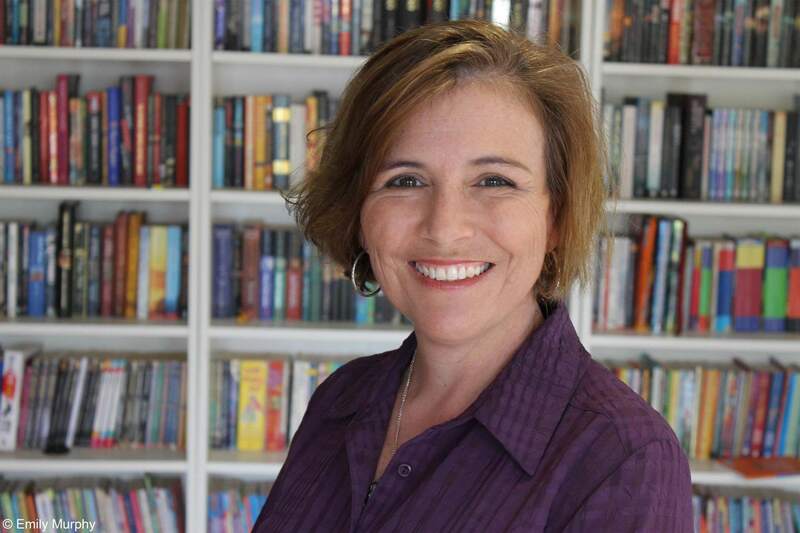 She can also present adult writing workshops and professional development for teachers.